Retrieve Lost/Deleted/Corrupted or Damaged ARW RAW Files From Sony Camera Easily in Just Few Clicks! Summary: In this post I am going to provide the easiest solution on how to recover Sony camera raw ARW image files with the use of Sony Camera Photo Recovery software. Just read the post till the end and follow the steps mentioned in this post. Apart from ARW raw files, it also recovers other RAW image files such as Nikon (NEF, NRW), Canon (CR2 /CRW), Olympus (ORF), EPSON (ERF), Fujifilm (RAF), Kodak (K25 /KDC /DCR), Leaf (MOS), Mamiya (MEF), Panasonic (RAW), Konica Minolta (MRW), Pentax (PEF), Sony (SR2, ARW, SRF), Sigma (X3F), etc. Sony digital cameras have always attracted people round the globe who love photography either as a profession or as a passion. It is because Sony camera’s not only exhibits outstanding accuracy of colors but also provides enhanced definition with almost 0% of distortion. It is able to showcase such capabilities because of some of the great features that go a long way to make your entire experience a pleasant one from capturing to storing them in a safe place. But at times those stored pics may get deleted from Sony Camera. Sony raw files recovery from sd card? I’ve mistakenly formatted an SD card from the camera. Is there a way to recover these files? I’ve seen a lot of programs that can recover jpgs etc, but any specific to sony raw files? There could be several reasons for the loss or deletion of photos from Sony camera. Some of the common causes are mentioned below! Basic Reason How ARW Images Gets Deleted From Sony Digital Camera? By Delete all option – sometimes when you want to delete photos which you do not like it and but instead of deleting those bad photos sometimes by mistake you clicked on “DELETE ALL” and you lose all photos. Software failure – Sometimes your digital camera software fails due to improper use or malfunctioning of camera which results in corruption of your memory card inserted in your Sony camera. 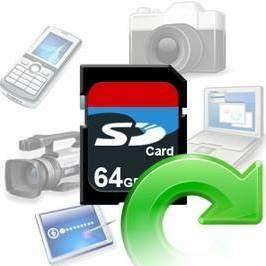 By formatting memory card – It generally happen when you connect memory card in your laptop or computer. Computer asks for formatting the memory card and at that time you continue formatting the card. After formatting at last you left with empty card with you. All data in it gets lost. By virus attack – It is simple when your card gets attacked by virus it is obvious that it will corrupt data stored in it. Virus attack can results in huge data loss, restrict access of file or corrupt file of memory card. Due to Power Failure – At the time of transferring photos from Sony camera to laptop or PC and if there is any power failure then PC gets off abruptly and the transferring procedure remains incomplete this may results in photo loss. Even if your camera battery is low and it gets off while transfer then there is chances of photo loss. So, now the question arises – is it possible to recover photos (including RAW image files) from Sony camera? To find out the answer continue reading! Is It Possible To Recover Lost/Deleted RAW ARW Images From Sony Camera? Have you mistakenly lost or deleted Sony camera RAW .arw photo files due to unexpected reason? Are you looking for a way to recover deleted or lost .ARW raw picture files from Sony Digital camera? 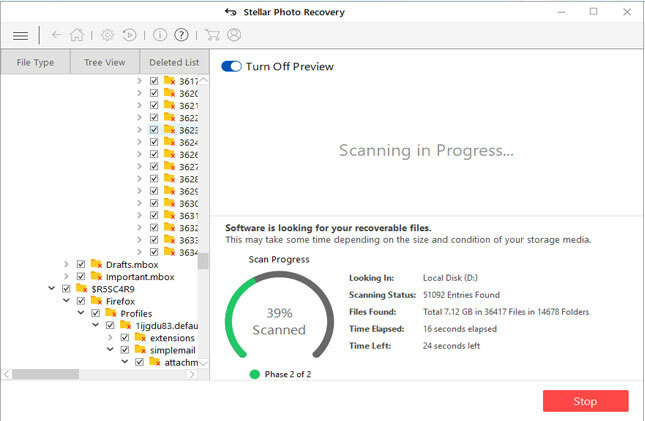 Well, do not worry if you want to get back deleted or lost photos including ARW images from Sony camera, then “yes’ it is possible with the use of Photo Recovery Tool. The Sony Camera Photo Recovery is possible because deleted photos from camera’s SD card are not gone FOREVER, it is still available in the card, until and unless you do not overwrite them by adding new photos or data to card. Hence, it is suggested that you must stop using your Sony camera after the loss or deletion of photos and immediately apply Photo Recovery software for Sony Camera to get them back. How To Recover Deleted/Lost/Corrupted Photos (ARW) From Sony Camera? 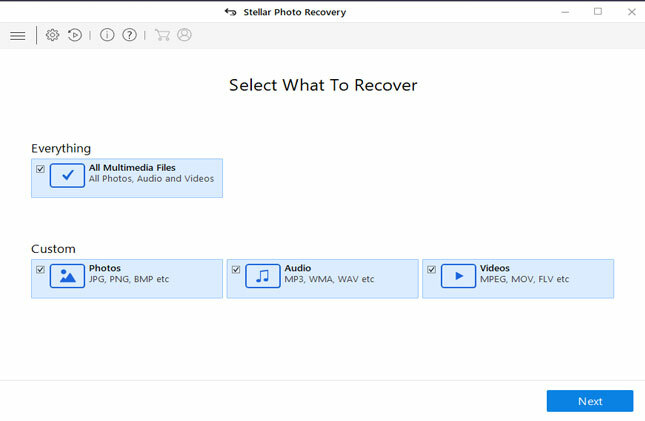 If your favorite and precious photos gets deleted or lost by reasons discussed above or any other causes, then you can still recover those photos from your Sony camera by using Photo Recovery which is a perfect Sony Photo Recovery software for Windows/Mac. This software is specially designed for recovering ARW RAW image files as well as common photo file formats such as JPG/JPEG, PNG, GIF, TIF, etc or any type of images from Sony camera. 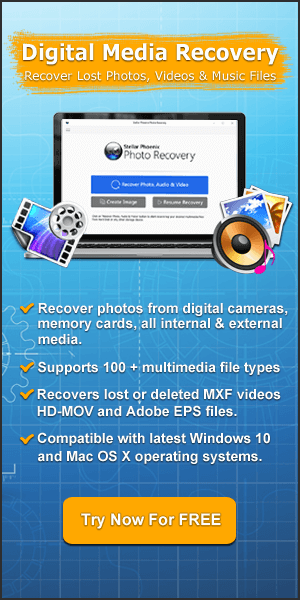 This Photo recovery software for Sony CyberShot can recover photos from any storage media card such as SD card, microSD, miniSD, memory stick, XD card, CF card, MMC card, etc. which is used in Sony camera. This tool can also be called as ARW repair because it can easily repair corrupted/damaged ARW raw image file format from Sony camera. Sony photo recovery software is easy to use and allow users to easily operate this outstanding tool. The tool scans your entire card and recovers all lost/deleted or corrupted photos. The software not only recovers photos but also rescues possible videos, audios and other media files deleted or missing from the storage media devices. The software support all models and Sony Digital Camera available in market. So, what are you waiting for? 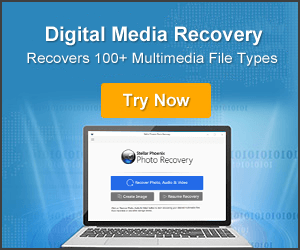 If you too have lost or deleted digital media contents like photos, videos or audio files from your Sony digital camera, then just use this powerful software and restore back those in just few button clicks. What Is Sony Camera RAW ARW Image files? Sony digital camera captures photos in a specific format i.e. ARW which is responsible for high quality ARW photography that produces good quality photos. The raw file format i.e, ARW photo file is saved in memory card of the camera in such a way that later they can be converted into general format by using specific tools. But there are some scenarios where these raw images also get corrupted and people find it hard to access the file. 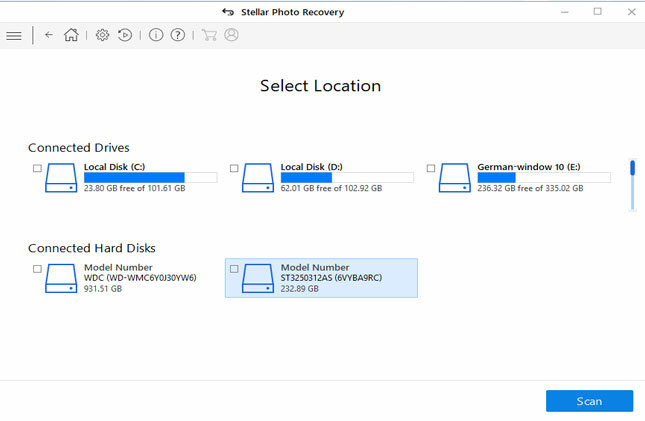 There can be any reason of such photo loss, and in order to retrieve them back either you have to use the valid available backup or third party ARW Photo Recovery software. Use some reliable power source which can help your system from sudden shutdown. Since, there are various causes for the loss or deletion of photos on Sony camera, hence, you should be ready with the solutions. 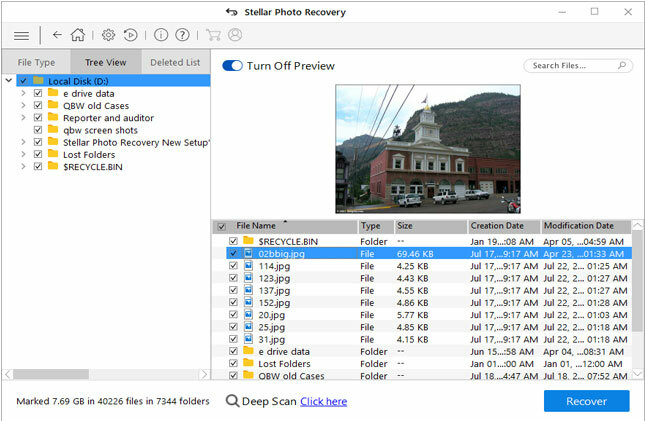 So, if you are looking to restore deleted photos (including ARW raw images) from Sony digital camera then try Photo Recovery which is suitable Sony Camera Photo Recovery in absence of backup. Sony Camera Photo Recovery: Recover Deleted ARW RAW Images From Sony Camera. Step 1: Connect Sony Digital camera with PC. Step 2: Scan Sony camera card with Photo Recovery Software. Step 3: Preview & recover Sony RAW ARW images from Sony camera.